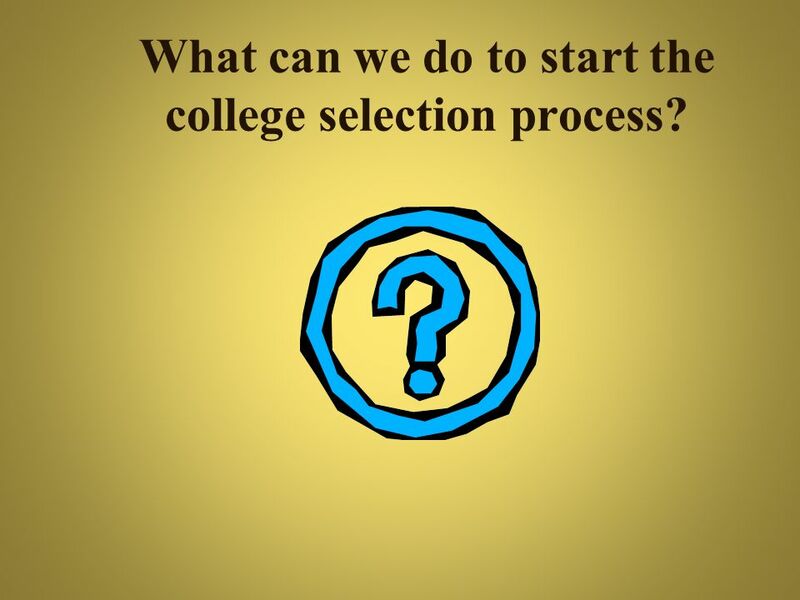 3 What can we do to start the college selection process? 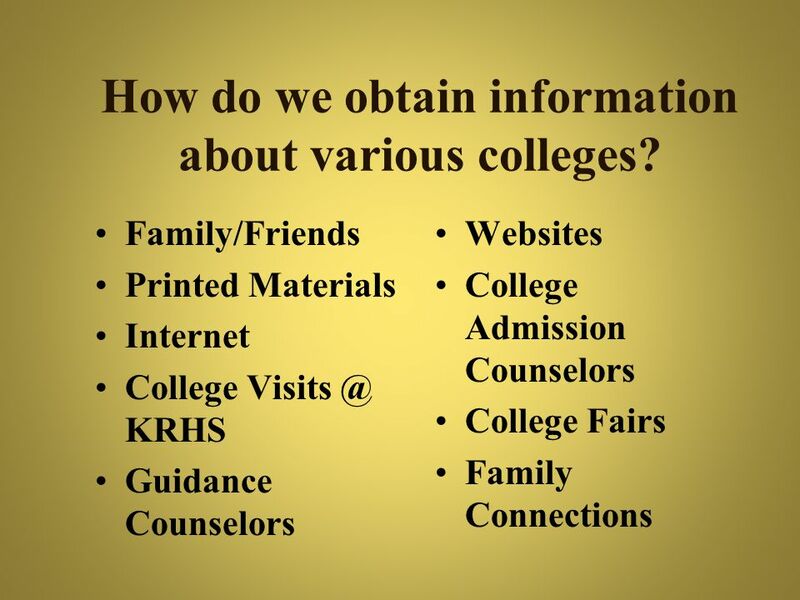 6 How do we obtain information about various colleges? 7 What is Family Connections? 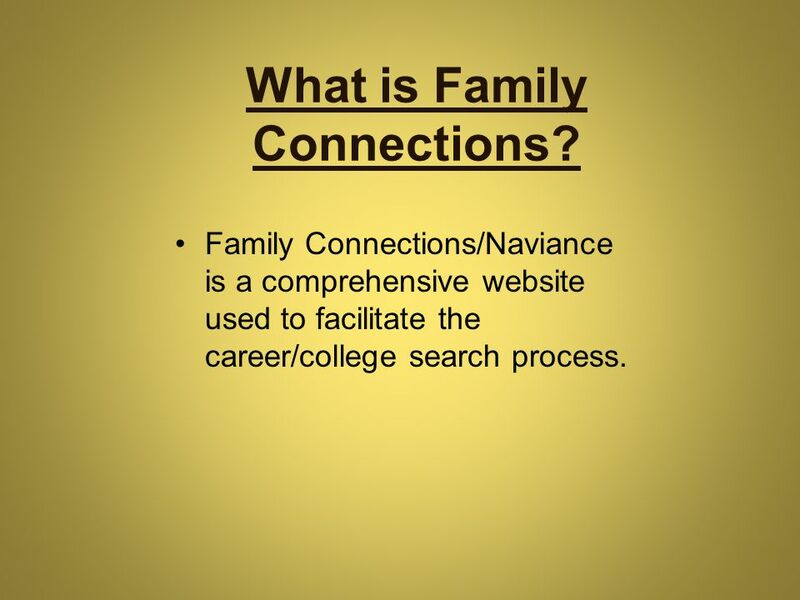 Family Connections/Naviance is a comprehensive website used to facilitate the career/college search process. 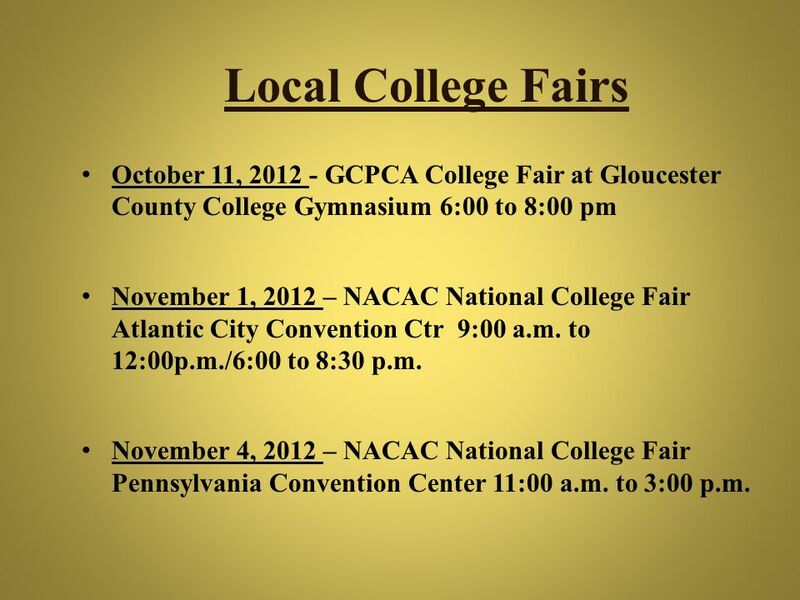 8 Local College Fairs October 11, GCPCA College Fair at Gloucester County College Gymnasium 6:00 to 8:00 pm November 1, 2012 – NACAC National College Fair Atlantic City Convention Ctr 9:00 a.m. to 12:00p.m./6:00 to 8:30 p.m. November 4, 2012 – NACAC National College Fair Pennsylvania Convention Center 11:00 a.m. to 3:00 p.m.
13 WHAT FACTORS ARE USED TO EVALUATE STUDENTS FOR COLLEGE ADMISSION? 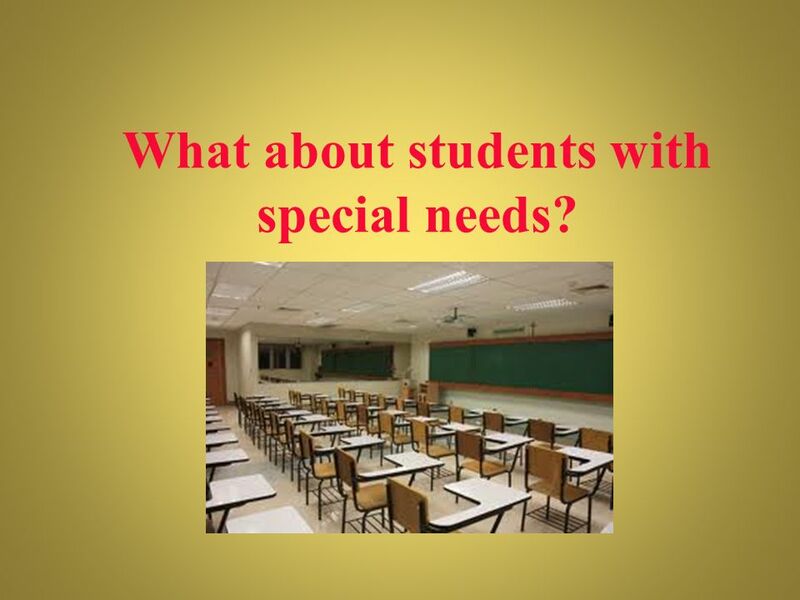 16 What about students with special needs? 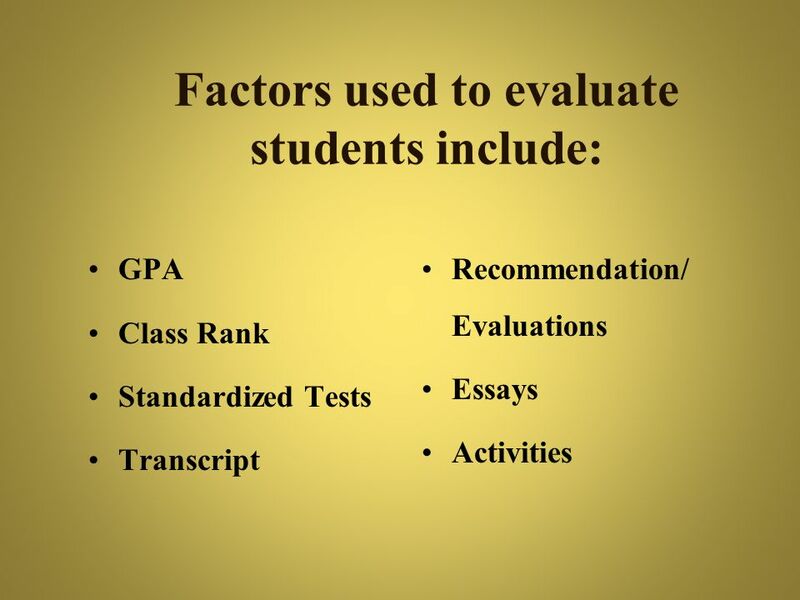 Students are evaluated for admission based on the same academic criteria as all other students. 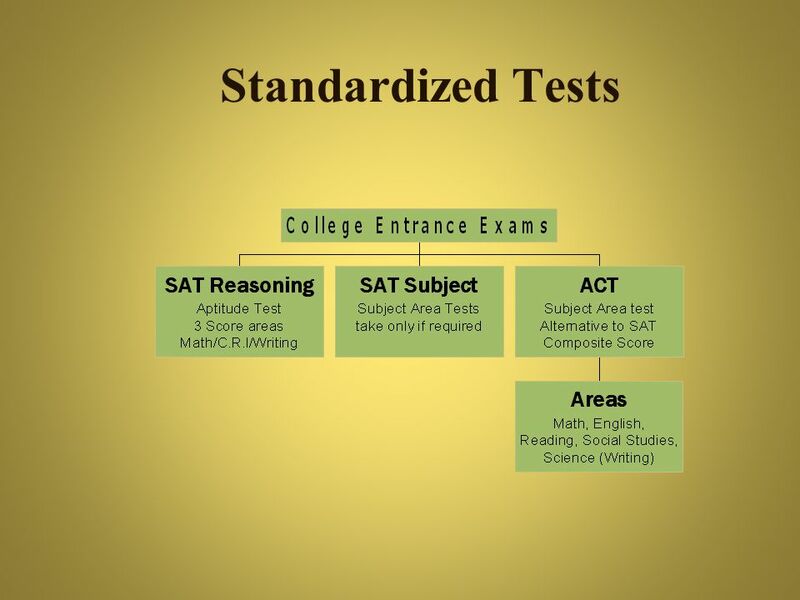 There are different levels of services offered by schools. 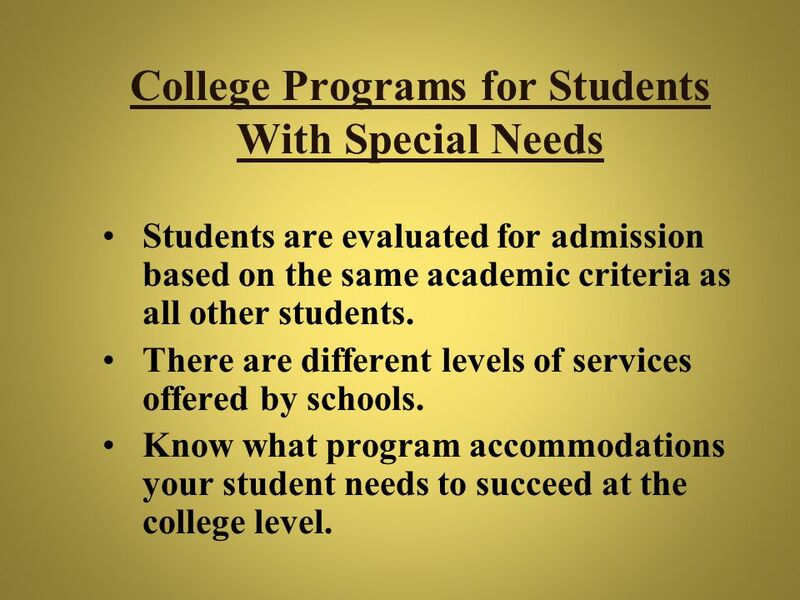 Know what program accommodations your student needs to succeed at the college level. 18 Is there an athlete in your house? At what level are you looking to compete? 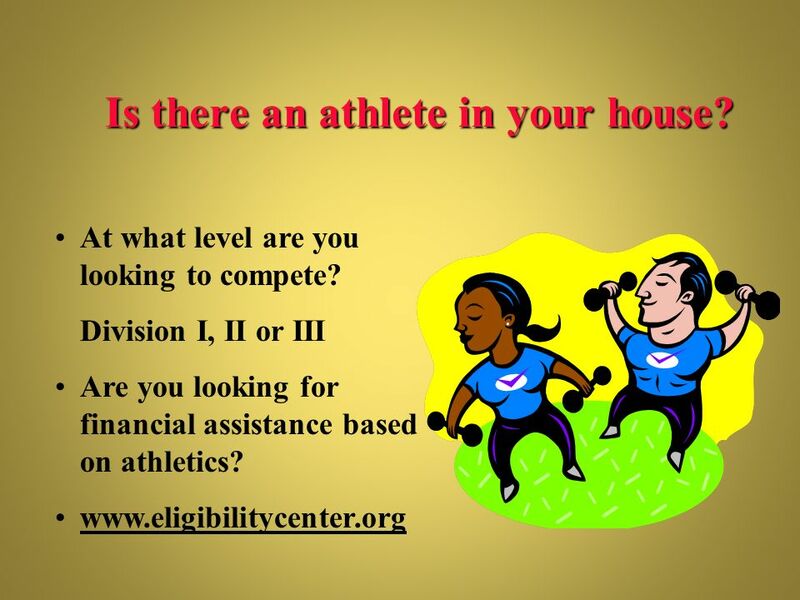 Division I, II or III Are you looking for financial assistance based on athletics? 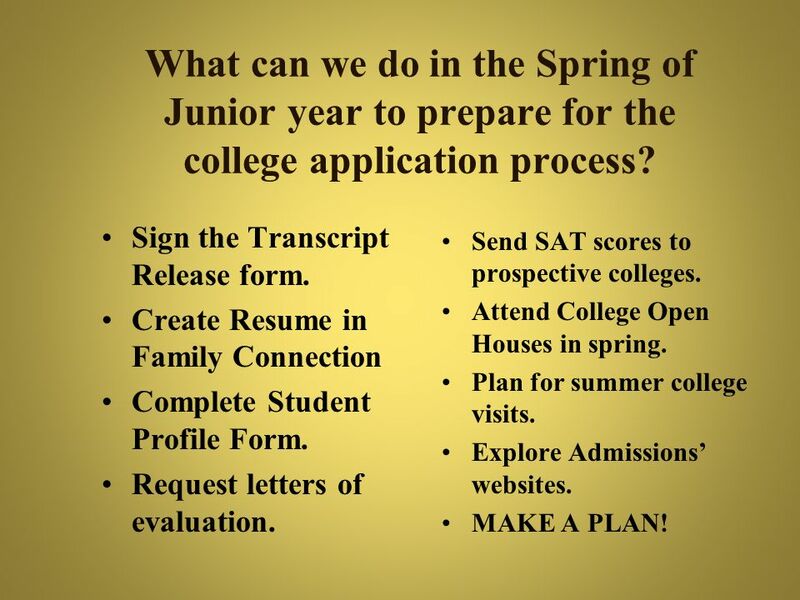 19 What can we do in the Spring of Junior year to prepare for the college application process? Sign the Transcript Release form. Create Resume in Family Connection Complete Student Profile Form. Request letters of evaluation. 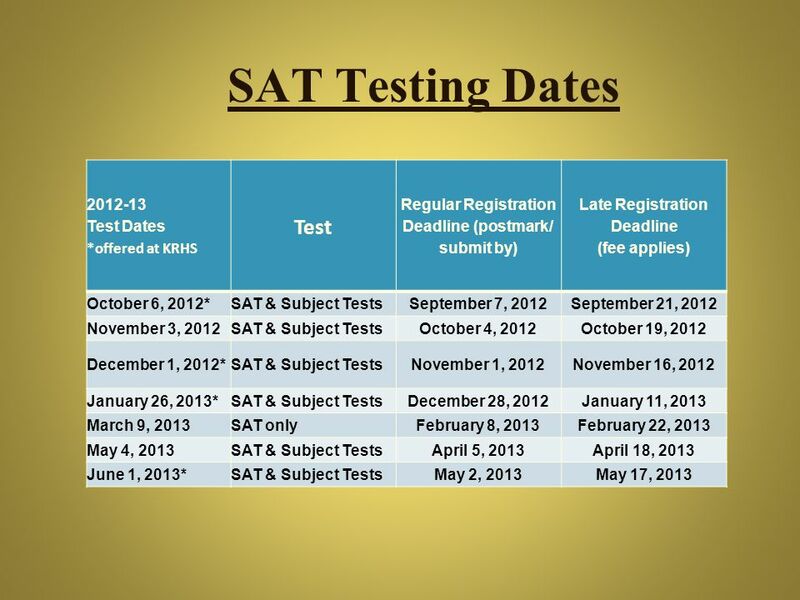 Send SAT scores to prospective colleges. 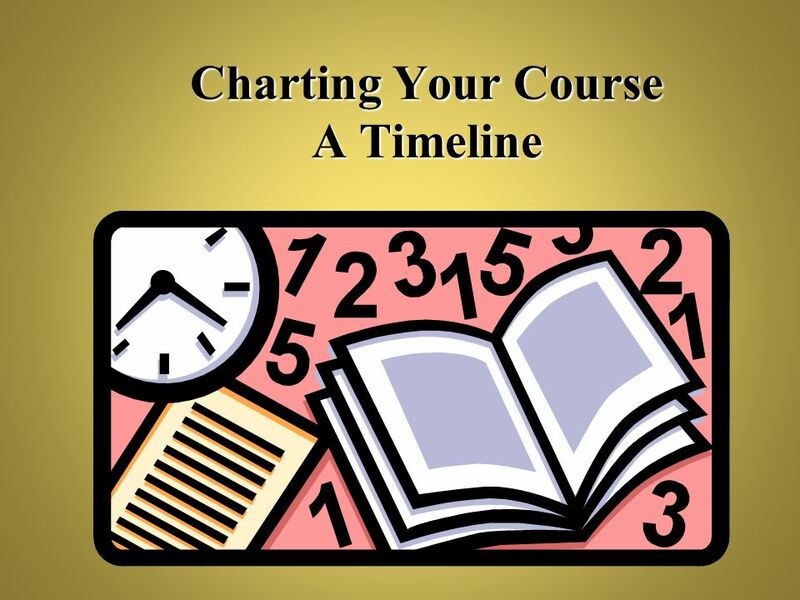 Attend College Open Houses in spring. 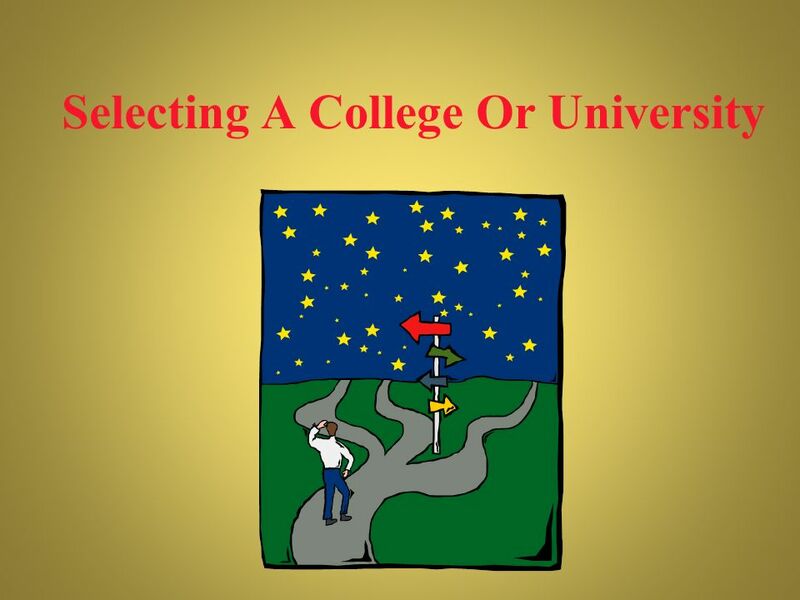 Plan for summer college visits. 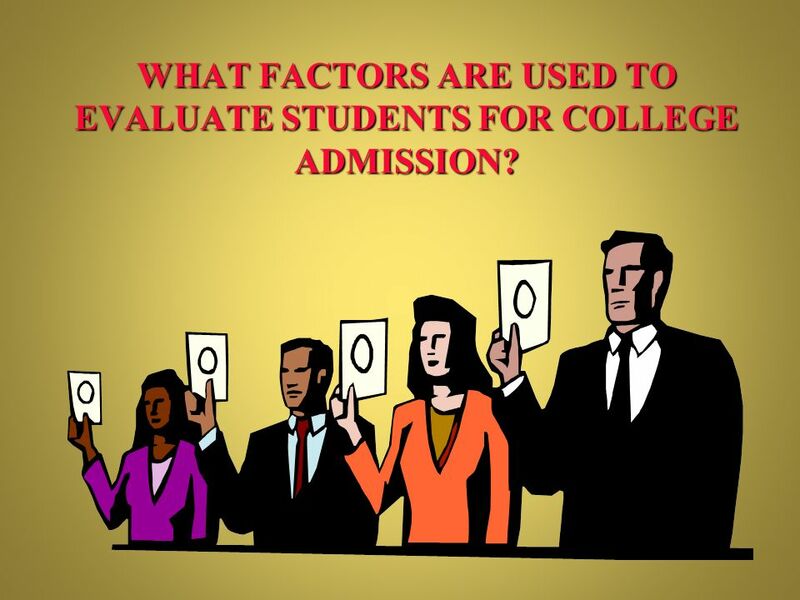 Explore Admissions’ websites. 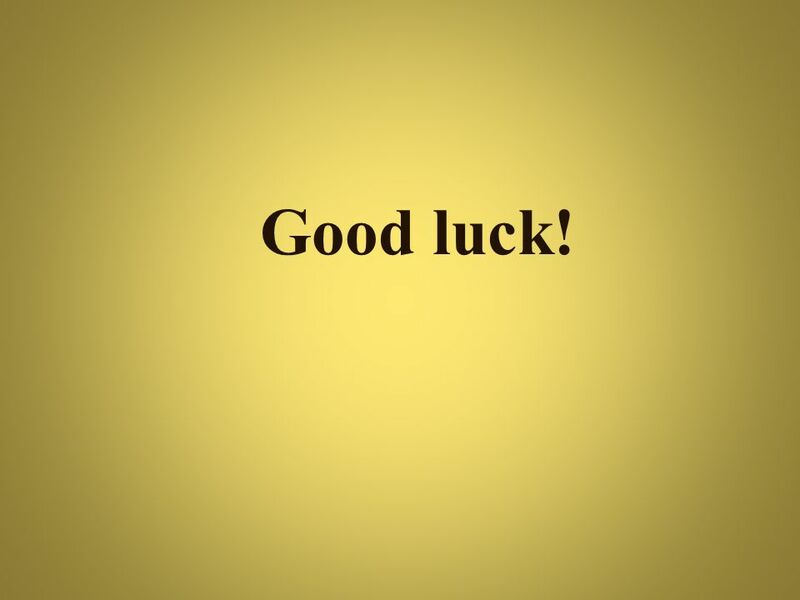 MAKE A PLAN! 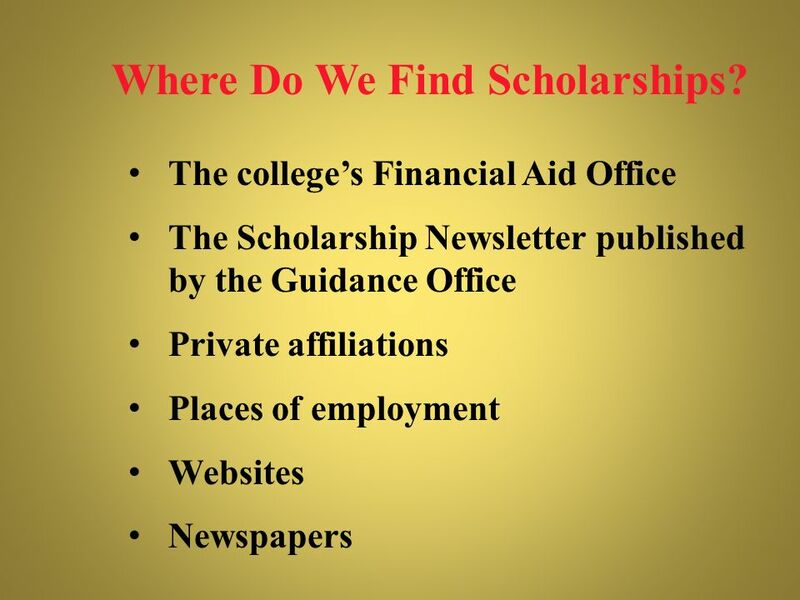 20 Where Do We Find Scholarships? 21 Junior Year . 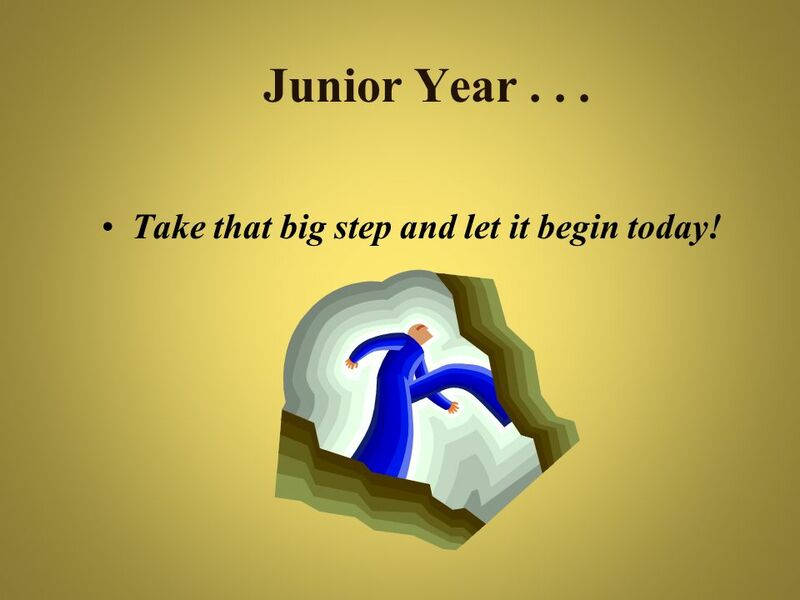 . . Take that big step and let it begin today! 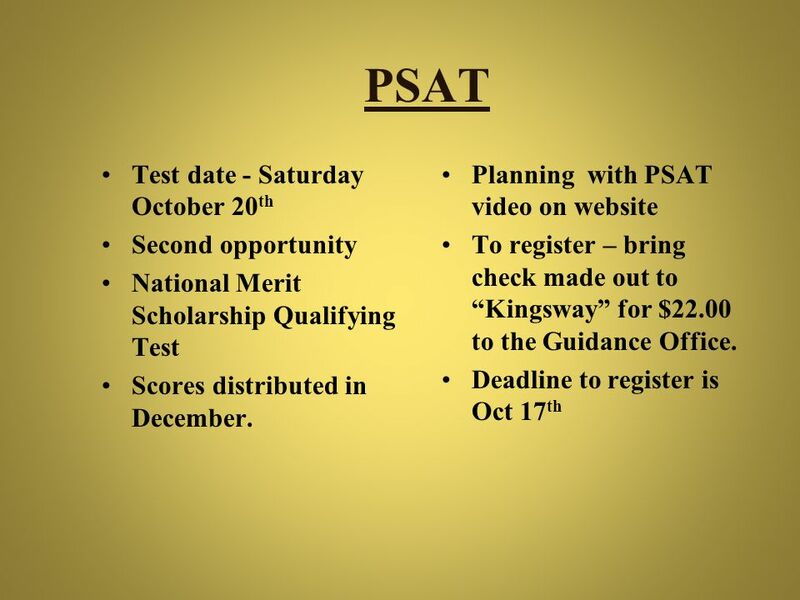 Download ppt "The Kingsway Regional High School Guidance Department"
Post Graduate Planning Workshop Upper Dublin High School November 13, 2013. 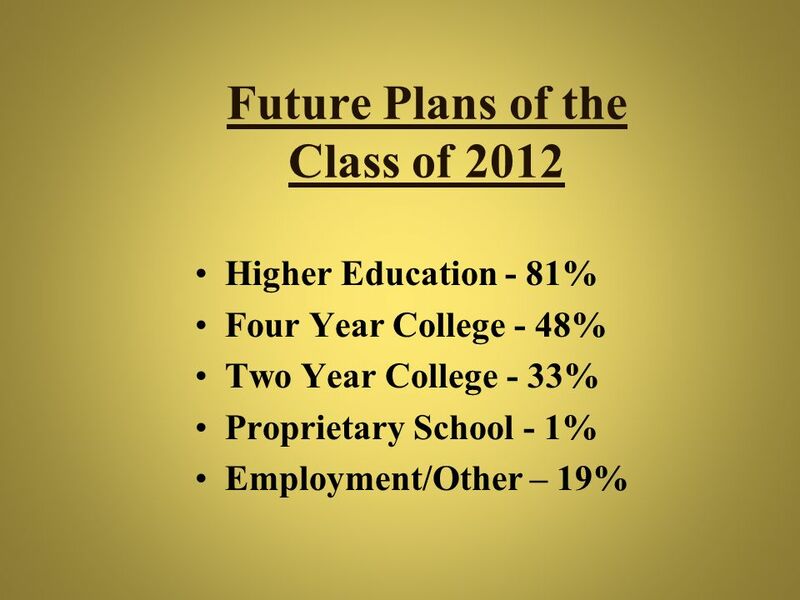 BRUNSWICK HIGH SCHOOL JUNIOR COLLEGE PLANNING JANUARY 2014. 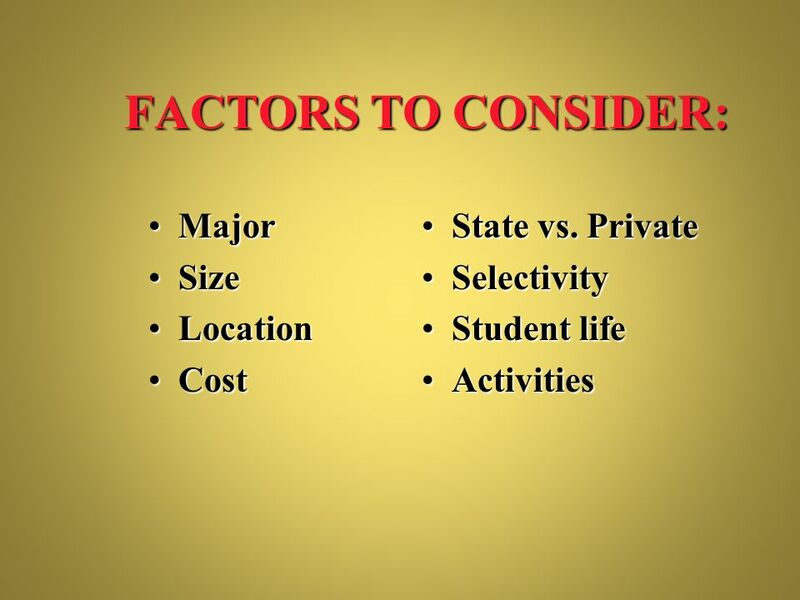 Post Secondary Planning Presented by The Counseling Department. 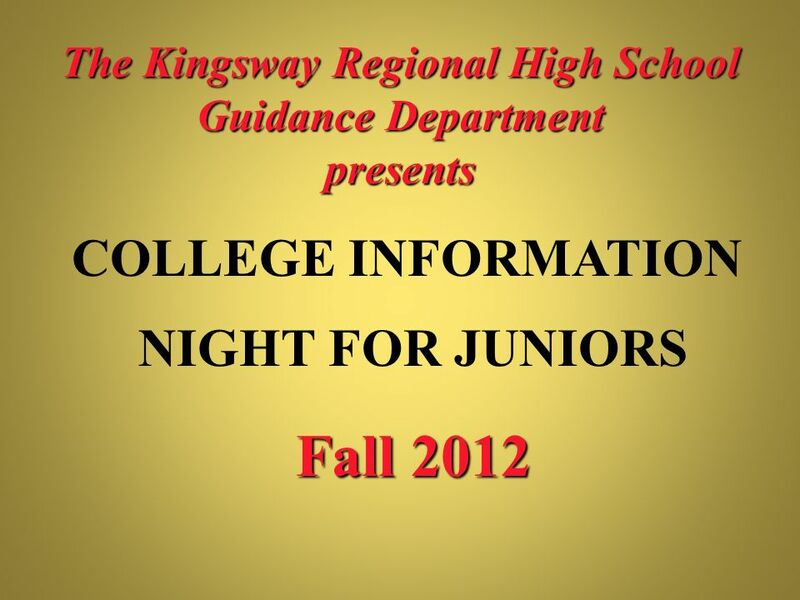 RHS Guidance Department Sophomore College Planning Night. Clayton High School Guidance Department Supervisor of Guidance and Counseling Joe Valentino Counselors Kate Hallinan – 9 th Last Names H through Z Keith.